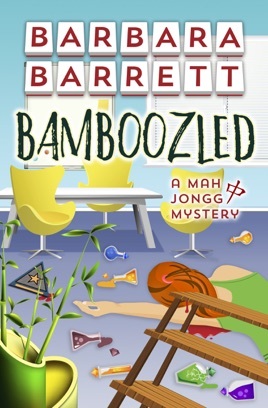 This cozy mystery, the second of the Mah Jongg Mystery series, features four retired amateur sleuths who live in a small Florida town, all female and all friends who play the game of mah jongg together. Though they don't set out to investigate murder, others have started looking to them to help investigate homicides and questionable accidents. In this story, Sydney Bonner again takes the lead, although her husband, Trip, insists on coming along to protect her. They also turn to their friends for help. Though this series features four protagonists, the others will take the lead in subsequent stories. 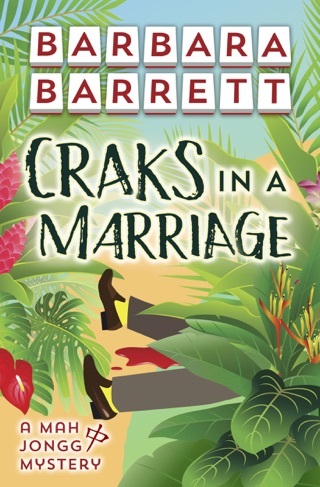 Two are married, one is divorced and the fourth, who has been single all her life while she tended to her ailing mother, now finds herself the object of the sheriff's attention in this series. The four don't seek out murder; somehow the circumstances and those affected drag them in. Meanwhile, as they attempt to gather information, life goes on in their community in such activities as a social group for those over 50, numerous stops at the local coffeehouse, and even a shopping trip to Naples. Sydney's husband, Trip, and her friend Marianne Putnam's husband, Beau, are golf buddies who spend many a day on the course. 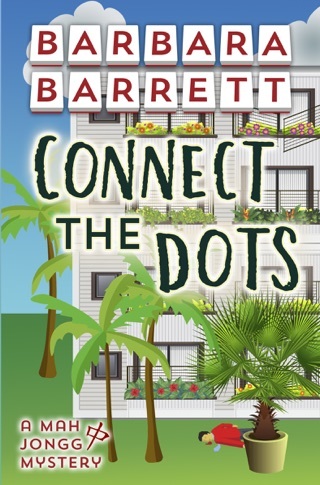 When not there, Trip is busy seeking to build a new post retirement life, and Beau is often prevailed upon to join in Trip's latest activity, which in this book is planning a repositioning cruise. 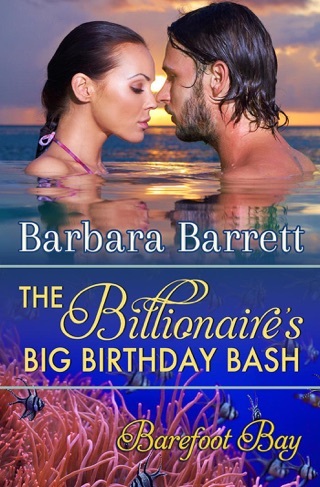 Kat Faulkner has lived a frugal life until winning big in a lottery shortly after her mother's death; suddenly, Kat has money and doesn't know how to spend it. But her divorced friend and freelance writer, Micki Demetrius, does, even if it's to guide Kat through a makeover and wardrobe change for her lounge act. 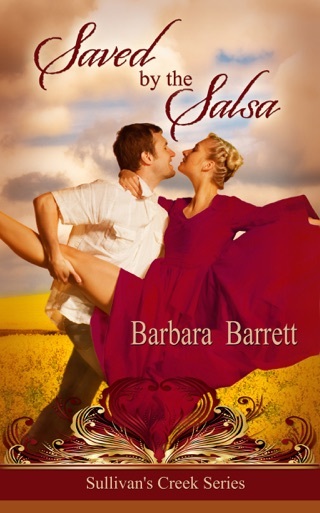 Barbara Barrett is already published in contemporary romance. 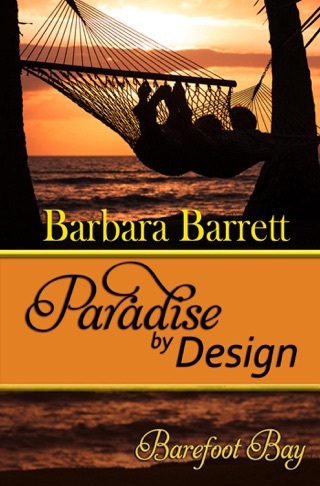 She is a member of the Mystery/Romantic Suspense chapter of Romance Writers of America. Like her protagonists, she is retired and is a resident of Florida, although she spends her summers in her home state of Iowa. She spent over three decades as a human resource management analyst with Iowa state government.